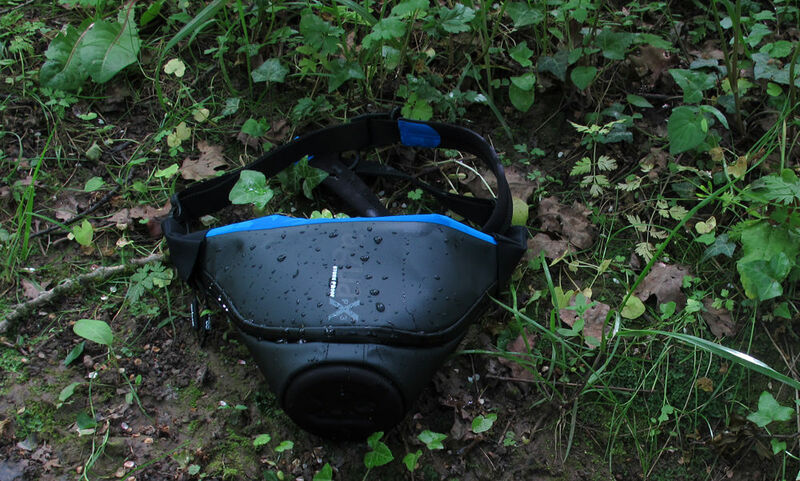 We review the latest addition to Miggo's bag collection, a waterproof camera bag available in 3 different sizes. The Miggo Agua is a storm-proof camera carrier which allows intuitive quick drawing of the camera. Designed for use in any weather, it is available in 3 sizes for Mirrorless CSC superzoom cameras, medium DSLR / superzoom cameras and large DSLRs. We were able to look at the small and medium bags. Here, we find out how they perform. The Miggo Agua is a quick access carrier for your camera, and as such doesn't have many frills. 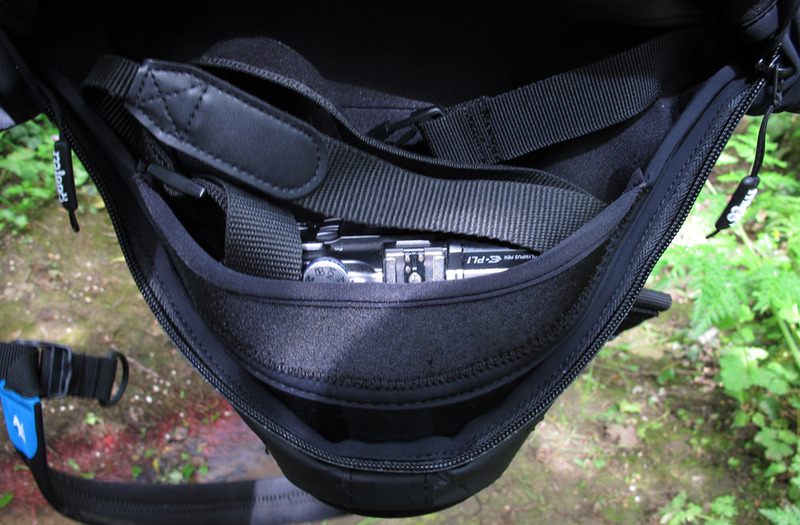 There is a large main pocket which when unzipped gives access to the camera, housed in a soft neoprene inner case. With the case, you get a padded shoulder strap which can easily be clipped or unclipped from the bag as required. It also comes with male and female clips which can be attached to your camera allowing you to use other straps with the camera or use the bag strap with the camera if you prefer. The strap can be adjusted with one hand by pulling on it to make it shorter. The Agua will be available to the public with fail-safe buckles, where you have to press a blue button to unclip them for extra security, however our samples didn't feature these. On the front of the bag is a thermo-formed lens protector, which is rigid from the outside but padded from the inside, helping to protect the lens from shocks and bumps. The outer material of the case is a tough IPX3 rain-proof tarpaulin which Miggo says can withstand water spraying up to 60 degrees from vertical at 10 liters per minute for 5 minutes at a pressure of 80-100kN/m2. Strict tests are performed at a special wet lab as well as intensive field tests. Miggo is keen to stress however that the bag is not waterproof and shouldn't be submerged fully in water. 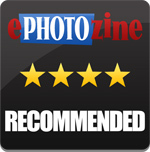 We tested the Agua designed for mirrorless cameras with an Olympus E-PL1. The camera fitted really nicely in the bag with the standard kit lens attached. The bag is really comfy to wear with the strap attached as both the bag and strap are quite malleable and fit to your body really well. 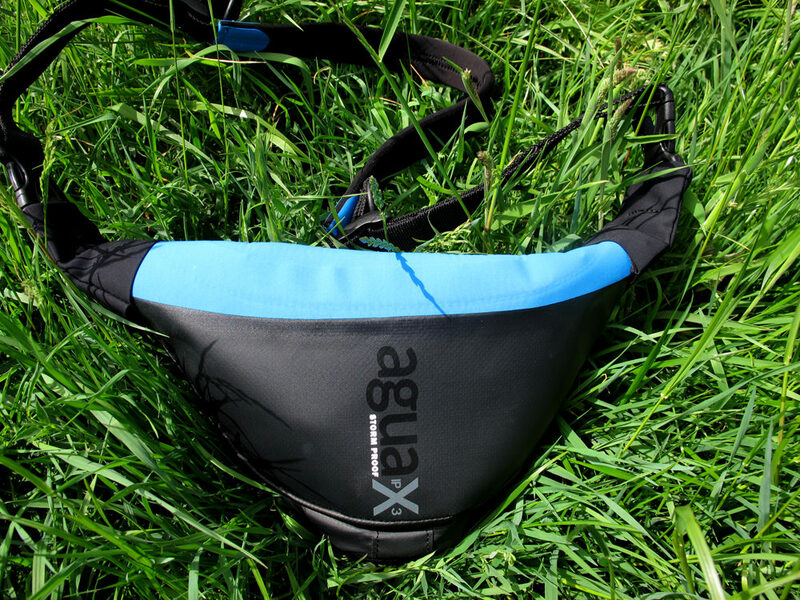 It's really easy to unclip the strap, and the bag is designed to attach to itself, allowing you to clip it onto something such as a backpack or even a tree branch to dry it out when camping. Once you get used to reaching for the zips, it is relatively quick to access your gear, although the zips can sometimes get caught or stuck if you try to undo or rezip them too fast. 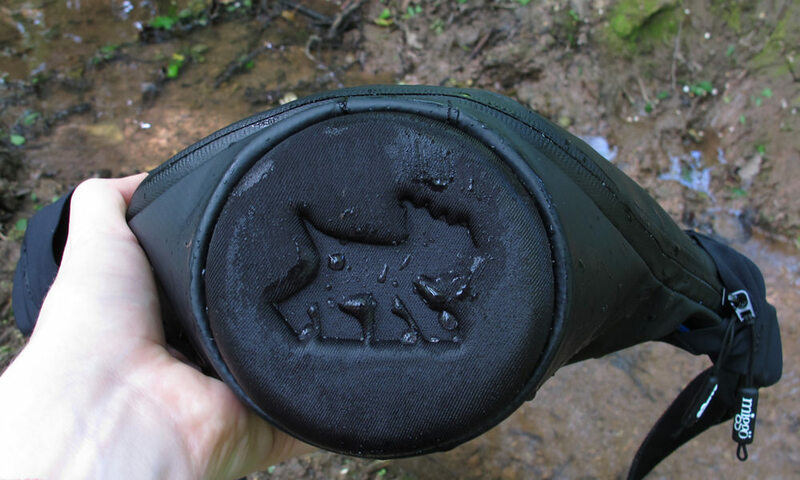 We took the bag down to a local stream, where it was splashed profusely with water and even accidentally dropped into the flow. Despite the warning from Miggo that the bag shouldn't be submerged in water, allowing it to sit in the water and float for around a minute resulted in no water getting into the bag. We found the bag's ability to clip to itself really useful for stowing the bag off the ground whilst resting or setting up for a shot. The Miggo Agua is currently only available to buy through the Kickstarter page, where the mirrorless model Agua 25 retails for $55 (around £36 at current exchange rates), the medium Agua 35 for $60 (around £40 at current exchange rates) and the large Agua 45 for $65 (around £43 at current exchange rates). The product is set to be shipped out to buyers in November. This is a good price point for a bag made of quality materials inside and out. It's a pretty unique product in that it's a quick draw pouch that's also stormproof. An alternative could be the Aosta Interceptor bag range. These are larger, traditional shoulder style bags which can fit spare kit and are also made of waterproof tarpaulin and are available in a range of bright colours at £49 for the medium model. However, this bag is more fiddly to open with clips and doesn't have the option to remove the strap. We found the bag really comfy to wear thanks to the super flexible body and neoprene strap. It's easy to access your camera whether wearing the bag or not. 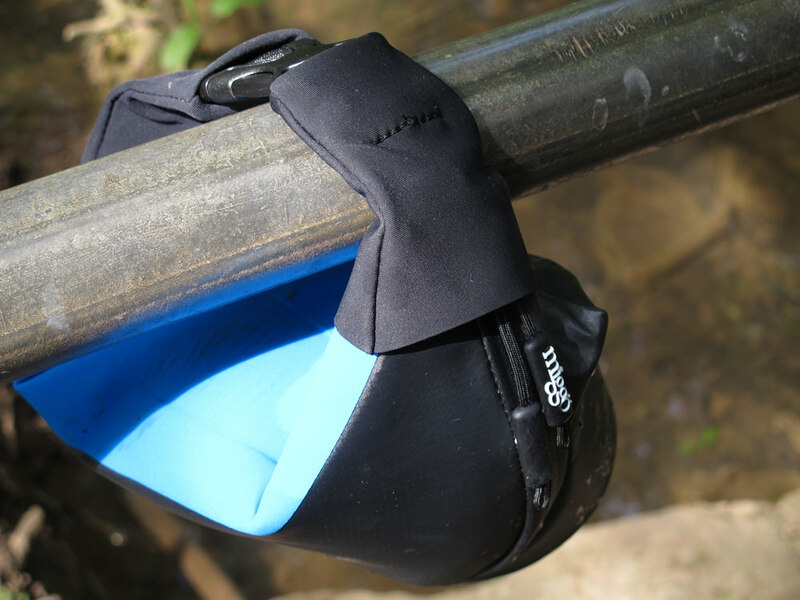 It does a good job of protecting the camera from knocks and bumps with the thick neoprene lining, and the thermo-formed nose provides the necessary protection when placing the camera down nose first. It's an innovative design which is great for when you only want to carry a set camera and lens with easy access. However, if you want to take more kit or personal effects with you that'll brave harsh weather then you'll have to invest in a waterproof backpack or larger shoulder bag to accompany you. There aren't any pockets on the sides or in the interior so you'll be relying on waterproof jacket pockets to keep your small accessories dry if you wish to take them. 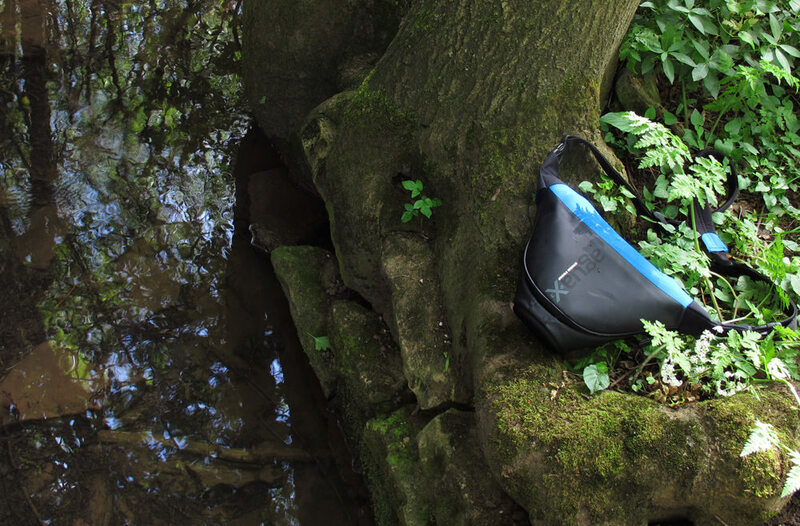 The Miggo Agua is a comfy and versatile bag ideal for travelling light in adverse weather.